The Training & Event Management App for Your SAP System! contrimo Training & Event Manager - With SAP Integration. The tool for planning & running your events. Planning and running an event is a complex thing to do: We need to keep track of so many things, during all the different stages like preparation, planning, implementation, billing, reporting and, in most cases, reimplementation. Considering all the intermediate steps involved in these stages, just think of budget and resource planning, booking (speakers, rooms, participants, etc. ), billing and reporting, wouldn’t it be great to have a software that makes everything nice and easy to handle? A software that guides you through the jungle of processes. A software that creates transparency, that warns you of critical situations, that uses automatisms and hence means less work. 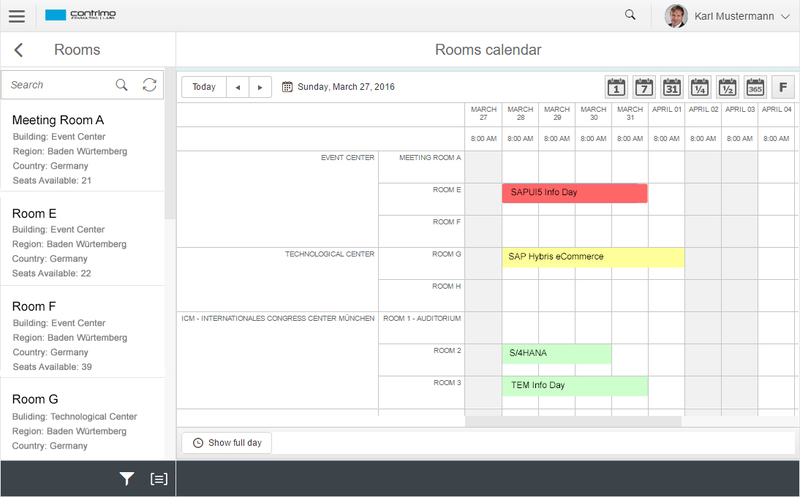 A software that makes sure you keep track of all your activities. The result would be a more organized and secure event management, along with growing rates of success. The contrimo Training & Event Manager (TEM) can be easily integrated into your system architecture (SAP & Non-SAP) – as a Cloud Solution (on demand) based on SAPCloud Platform or as an Onpremise Solution based on SAP HANA or any other database of your choice! Most importantly: By using TEM you can plan and run a great variety of events – from trainings to conferences to trade fairs, caterings and evening events. Get in contact to get further information about how TEM can help You to make organizing your events easy as never before! Get in contact! We will be happy to send you a comprehensive presentation demonstrating further szenarios of how to make use of your TEM data for a variety of actions in Marketing and Sales. All you need is a browser! By using the cloud solution TEM you can enter the event management app from everywhere, with any device: tablet, laptop, PC, etc. What other benefits do I get from using the TEM as a cloud solution? In less than 30 days. Your data is managed by SAP in SAP owned data centers, for which SAP guarantees the highest security standards. HTML5 User Interface & Responsive Design! Work with a modern user interface with intuitive navigation on all your devices, anytime and anywhere! No costs for system operation and maintenance, no costs for server hardware. Always work with the newest version of the contrimo TEM: Benefit from the ongoing development of the application without additional work and no additional costs. The TEM on SAP Cloud Platform can be fully integrated into all of your relevant SAP applications, like SAP Hybris Marketing / C4C / CRM on premise, S/4 HANA. This means that all event data can be easily transferred to the CRM system of your choice and thus can be used for various activities in Marketing and Sales! Experience the TEM calendar control! All dates and resources clearly displayed and visible at a glance: Availability of resources, room occupancy, vacation periods, holidays, etc. TEM – The End-to-End Solution! 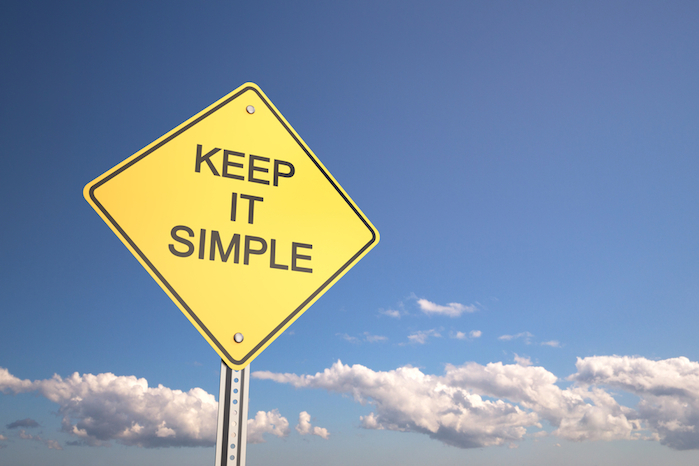 Seamless integration of your SAP processes: From planning to billing through to reporting. Standard cloud integration scenarios, as for example SAP Cloud Platform Integration or PI, allow you to use your existing data in all TEM functions and processes. Vice versa you can easily transfer the TEM data into your SAP system (Bi-directional data transmission). SAP Cloud Platform = Broad Expandability! Because the TEM is implemented on SAP Cloud Platform, you can make use of the numerous integration services provided by the platform. We also offer the TEM as an on-premise solution. That means the TEM gets directly installed on the hardware of your company. The TEM runs on SAP HANA or based on any other database of your own choice. Get in contact with us by phone or email. We will be happy to advise you in a personal conversation – competently and comprehensively. I have read the Privacy Statement and I agree.